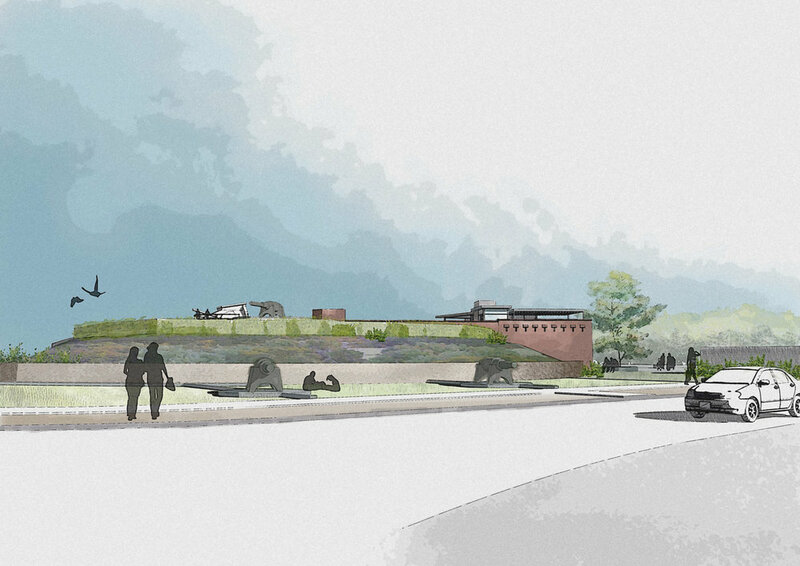 Flightpath were engaged by the National Trust of South Australia to prepare a concept masterplan for the conservation and adaptive re-use of the state heritage listed Fort Largs site. This project evolves our previous commitments to the site which has included the preparation of a Conservation Management Plan and detailed dilapidation survey and Future Use Considerations. 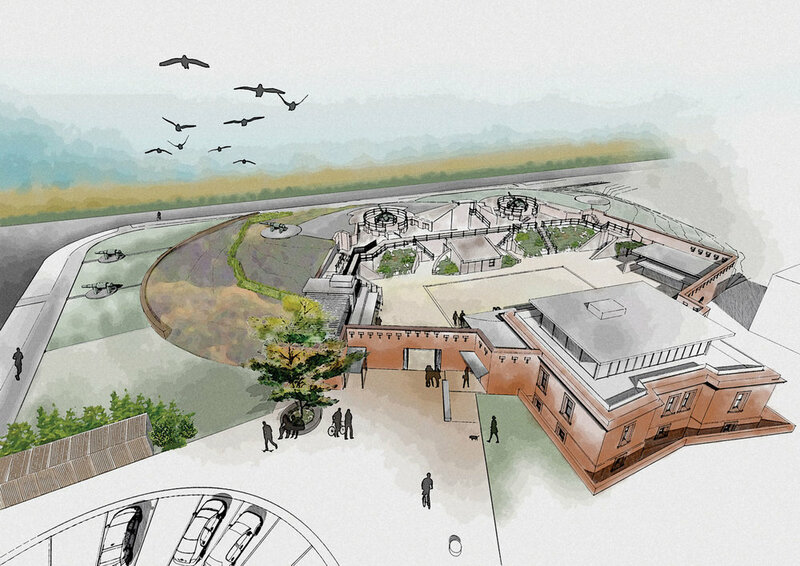 Working with a multi-disciplinary team including interpretation, landscape and heritage structural engineering a concept design for the place based on energetic ideas to sustain the place into the future, founded on rigorous distillation of heritage value, sound heritage principles and an understanding of economic imperatives. The project is part of a confidential proposal to government as part of its new context adjacent a proposed residential subdivision of the former police training complex and is currently being considered by Renewal SA.